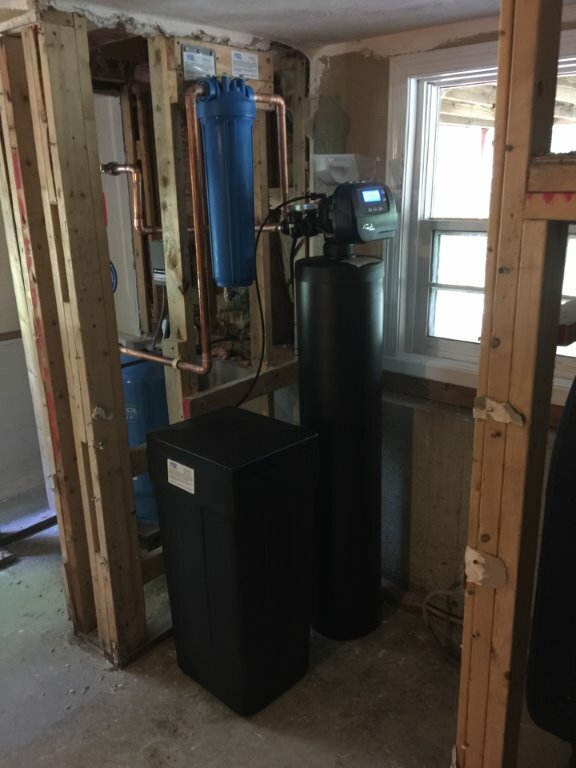 Water filtration systems- boxborough, mass. The majority of single-family homes in Boxborough are served by private domestic wells. In addition, there are approximately 28 small public water systems (PWSs) serving the Town’s facilities, businesses, and residential developments. Water for fire protection comes from a series of fire ponds and underground cisterns owned and maintained by the Town. 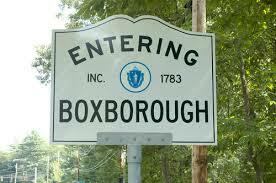 For more information on this, see the following link Boxborough Water Supply. In general, the groundwater supply in Boxborough often has high levels of iron, manganese, and sodium. Selected areas in town have experienced problems with nitrates, pathogens, MTBE, perchlorates, and radiological contaminants. Some homes and PWSs provide treatment for these contaminants. However, for some PWSs, compliance with MassDEP drinking water regulations has been an ongoing issue. If the testing results for Radon exceed the current Massachusetts guideline of 10,000 pCi/L in water, the radon must be removed from the water and the Board of Health recommends testing the air for Radon as well. It should be noted that New Hampshire requires action if radon is 2,000 pCi/L (pico curries per liter), Maine and Rhode Island are at 4,000 pCi/L. Regarding Arsenic, the maximum allowable level per EPA guidelines is .01 parts per million. See link at: Arsenic removal. For information on water filtration system types, see the following section. Water filtration systems can be installed for the removal of any of the contaminants listed in the above table and more. Water softeners are typically installed to remove iron or manganese in the water through a technology called Ion Exchange. Arsenic is removed with tanks containing a specific media that “grabs” the arsenic out of the water. Removing radon from water requires a system that agitates the water in a sealed chamber to release the gas, which is then vented outside. It is critical that the venting is done properly to minimize the chances of radon gas potentially being blown back into the home. Any water filtration system designed should start with a water test before an informed recommendation can be made. Additionally, reverse osmosis systems are highly effective in removing sodium and other dissolved impurities in the water. Hydrogen Sulfide is evidenced typically by a rotten egg smell in your water, however this may also be caused by high Manganese levels in the water as well. A water filtration specifically for this problem is effective in correcting this. In summary, if you are a resident of Boxborough or are considering becoming one, encountering various contaminants in your water is not something that should prevent you from living in a town you’ve decided you would enjoy. Water filtration systems including water softeners, sediment filtration, arsenic and radon removal systems are proven technologies that work and will provide you with excellent water quality. 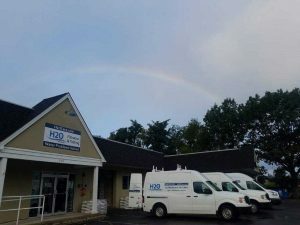 H2O Care is an established, Massachusetts based water filtration and testing firm, formed in 1989, with offices in Hudson (Rte. 62) & Middleton (Rte. 114), MA. Articles published by the Company can be seen in Water Technology Magazine or linked through the website publications section at H2o care publications.